Posted by Sam Smith on Wednesday, January 11th, 2012 at 10:40pm. If you have been thinking about investing in Newport Beach Real Estate in 2012 you are not alone. The real estate market has seen a lot of ups and downs in the last 5 years and many wonder if we are at the bottom of the market? The Newport Beach Real Estate market is unique to it's own as many Newport Beach home owners pay all cash or a large sum down when purchasing a home. The result of this habit is the lower number of distressed properties on the market. 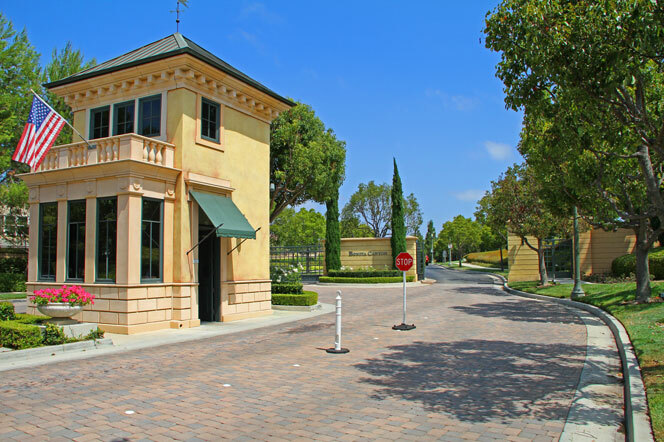 In fact, in 2008 when the rest of the country started to go down, the Newport Beach Luxury Real Estate market saw some of the highest sales and seemed to be sheltered from the mortgage fall out. There is no doubt that we have seen a decrease in prices in Newport Beach but we are starting to see a large number of home buyers and real estate investors coming back into the Newport marketplace. Real Estate in Newport Beach is not cheap but considering what values can do 5 to 10 years from now can make sound financial sense. We encourage you to consult with a local Newport Beach realtor who can show you where the best deals are in the Newport market.